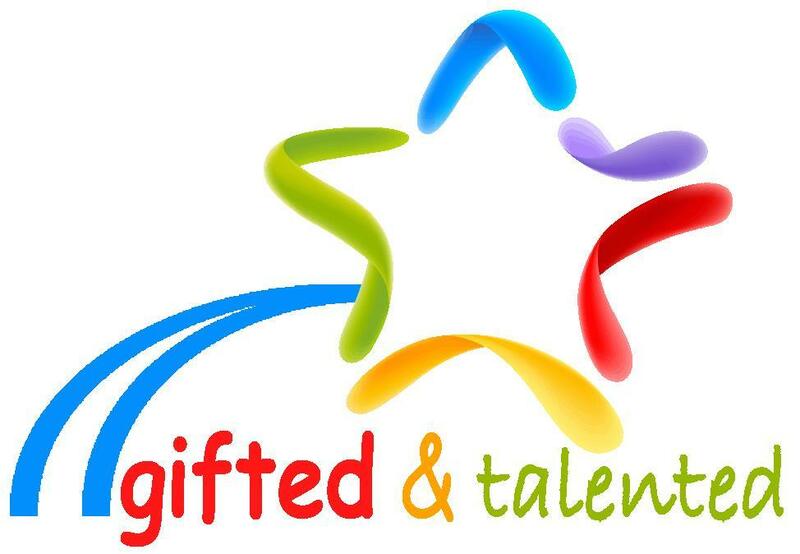 Nominations for the Gifted and Talented Program at Dilley ISD for returning students in grades 1-12 will be accepted beginning Friday, March 9, 2018. The nomination forms will be available at each school’s front office. Nominations will close on Thursday, March 29, 2018 at 3:00 p.m. All nomination paperwork is due back to the campus by 3:00 p.m. on Friday, March 30, 2018. Please contact Mrs. Christina Autrey at Dilley Elementary School or Mrs. Rebecca Matthew at Dilley High School for nomination information.